UMA Health | Dr. Alfred Robenzadeh (New York, NY) - Book and pay for an appointment in a few simple clicks! Alfred Robenzadeh M.D. is a dedicated and compassionate doctor serving the psychiatric needs of adult, child, and adolescent patients in the Manhasset, Great Neck and the Upper east side of NY. 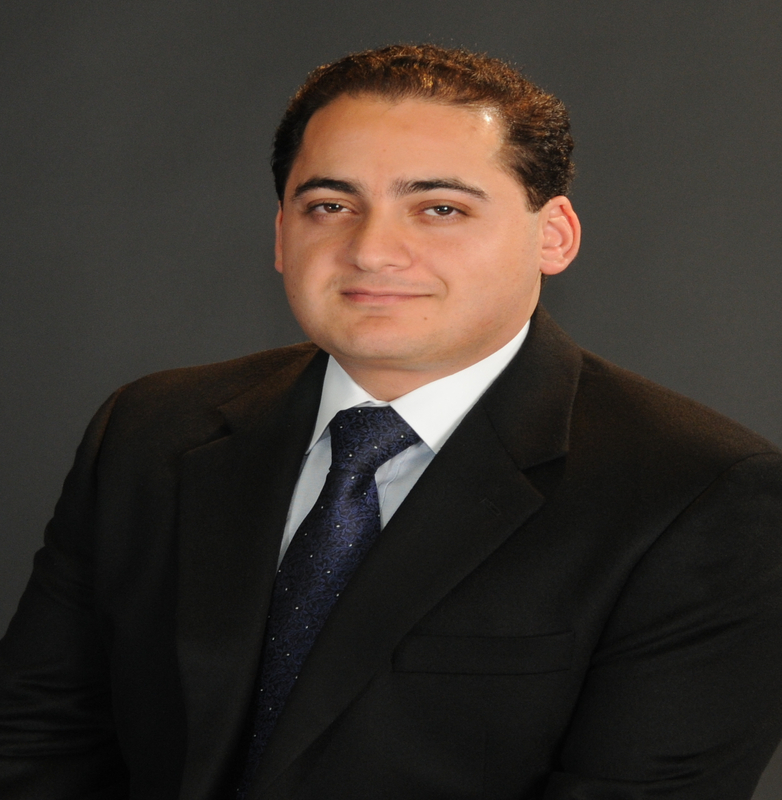 Dr. Robenzadeh attended the Sackler School of Medicine, where he received his medical degree. Additional training for residency in psychiatry was at East Tennessee State University, as well as Completing his Fellowship in child and adolescent psychiatry at Westchester Medical Center. He is not participating with the ABPN, a private corporation serving the interests of its members. Dr. Robenzadeh is a part of an independent practice in New York, NY. He is a member of American Medical Association, the American Academy of Child and Adolescent Psychiatry and the American Psychiatric Association. Dr. Robenzadeh is fluent in multiple languages and culturally attune patients from a variety of backgrounds enjoy having him as their physician. Outside of his practice, Dr. Robenzadeh enjoys painting, history, and biography reading. Dr. Robenzadeh is uncompromising in his dedication to the well-being of his patients. He is committed to giving the best care and establishing long-lasting relationships. He works with each one to discuss ways they can make better choices for their health. Intake and discussion of treatment options, practice policies and proficiencies. Cognitive, Dialectical, Supportive, Psychodynamic, Exposure response reduction, Behavioral modification, Addiction, Couples and Family. There are no reviews for Dr. Alfred Robenzadeh yet.